Gurgaon is an incredible city that has a lot to offer all of its inhabitants. This part of the National Capital Region is one of the largest IT and financial hubs in the country today. There is no wonder why Gurgaon is one of the most loved cities in the country. The real estate market in Gurgaon has elevated over the years and has brought forth a number of residential and commercial projects in different parts of the city. Competition between real estate companies has grown, with every company trying to work its way to the top. However, only few tend to survive at the end of the day. 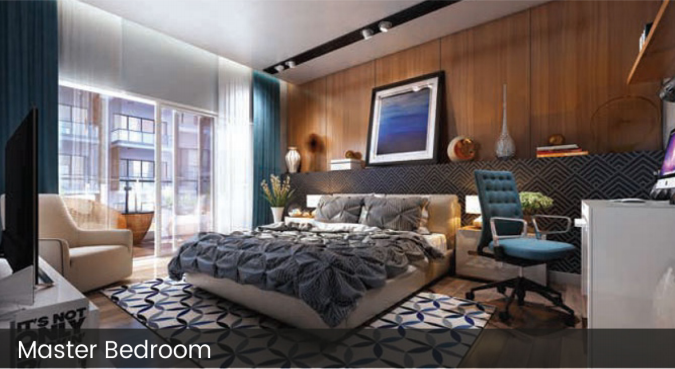 Adani Samsara Floors is the latest township project by Adani Realty that offers a new life of luxury, peace and comfort. Adani Realty is a renowned real estate company that has always focused on pure luxury and it applies the same to this township project as well. Spread over a luscious land of 150 acres, this development offers a number of residential spaces that are simply magnificent and crafted to perfection. With a wide range of residential spaces of vibrant variants, finding the perfect space for the perfect life is simple and as smooth as butter. The search for an incredible lifestyle starts and ends here. Adani Samsara is a massive township development that is filled with extraordinary internal and external amenities that are simply mind-blowing. The residential spaces are big, provide good ventilation, natural lighting and contain high-quality flooring, doors and windows, electrical ports located perfectly with high-quality switches, premium kitchens, high-tech safety features and the list just goes on. 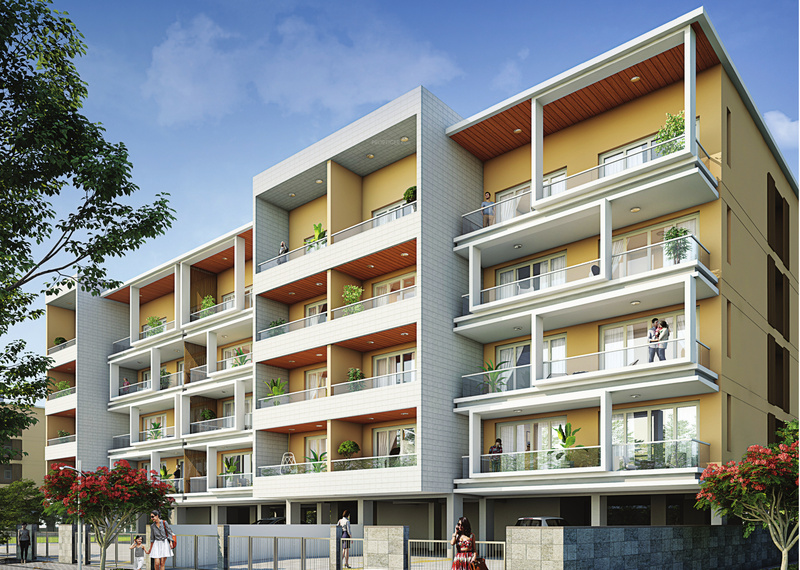 This development has external amenities that are truly world-class. They include a beautiful clubhouse, swimming pool, spa, gymnasium, 9-hole golf course and other indoor/outdoor sports facilities, a play-zone for kids, gorgeous landscape garden, wide open space, multipurpose hall, theatre, efficient car parking facility, 24hour water supply, power back-up for emergencies, 3-Tier security for complete safety and satisfaction every day. This is the ultimate destination to relax, rejuvenate and live a happy life that is high on luxury, comfort, style and peace that will be loved by every individual of every age group and that cannot be denied. Situated at Sector 60, Adani Samsara Floors Gurgaon provides easy access to a number of places like hospitals, medical centres, schools, malls, shopping centres, convenience stores, supermarkets, hypermarkets, cafes, cinemas, restaurants, banks, ATMs, public transport and more. Every landmark can be accessed within minutes and without any hassles about long-distance journeys. 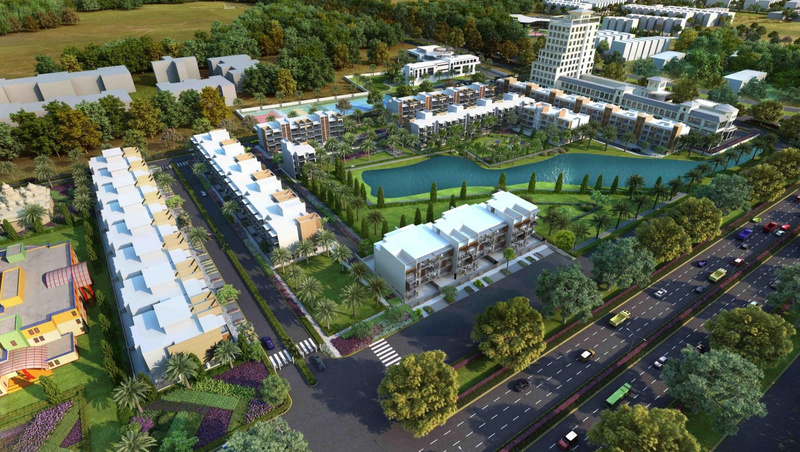 The Adani Samsara price is exclusive, affordable and definitely worth its divine features. Be it a new luxury apartment to live in, or an investment, a purchase at this remarkable development is worth every rupee saved and there is no doubt about that. Different payment plans can be opted for, along with easy home loans at decent interest rates.